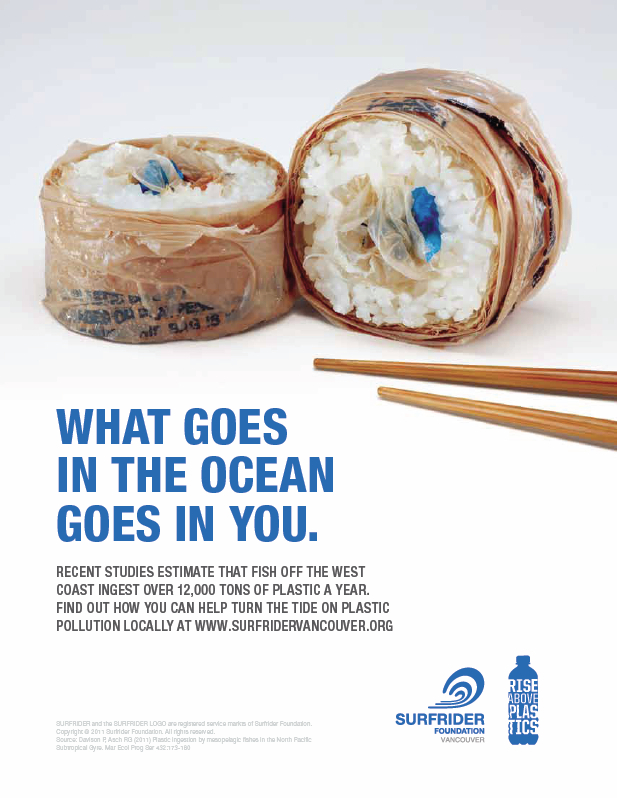 An old but powerful message from the Surfrider Foundation about plastic pollution, the silent killer. According to the Australian Marine Conservation Society, around one million seabirds and 100,000 marine mammals are killed every year by plastics. Say no to plastic bottles. Say no to plastic pollution.